Conan O'Brien and Jack White of indie darling band the White Stripes are releasing two vinyl recordings from the funnyman's June trip to Nashville, reports the New York Daily News. 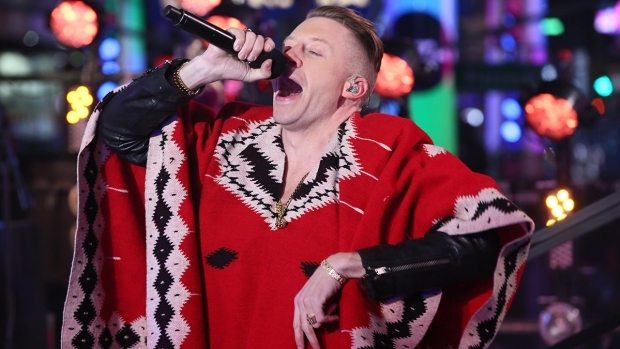 "Conan O'Brien Live at Third Man" along with "And They Call Me Mad?" - a spoken word recording - are available for purchase through White's label, Third Man Records. "Live at Third Man" features O'Brien dueting with White on a cover of rockabilly legend Eddie Cochran's "20 Flight Rock" while the spoken word record captures Conan doing an extended ad-lib of the story of Frankenstein. The B-side of the 7-inch release has an interview between White and O'Brien. 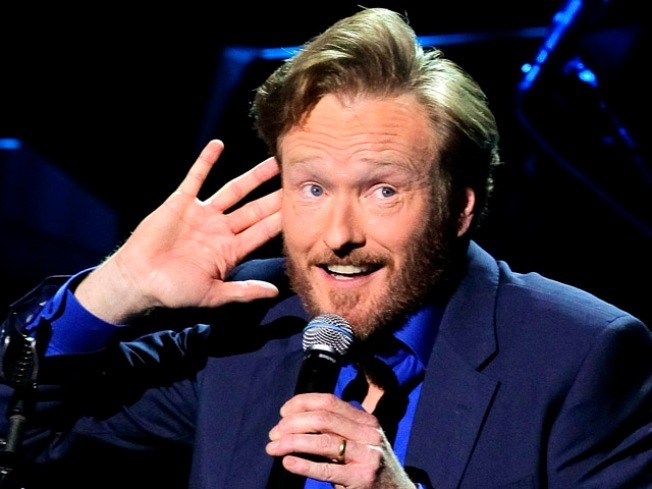 Conan spent much of the early summer crisscrossing the country as part of his "Legally Prohibited From Being Funny on Television Tour," which followed his controversial departure from NBC. He will host a new show on TBS starting in November.